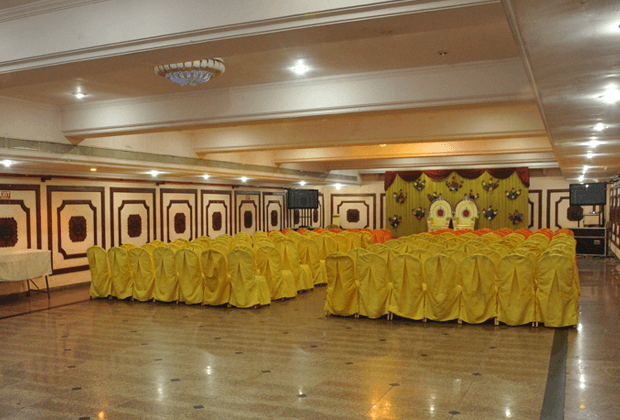 Our Banquet Hall facility is ideal for weddings, corporate gatherings and other special occasions. 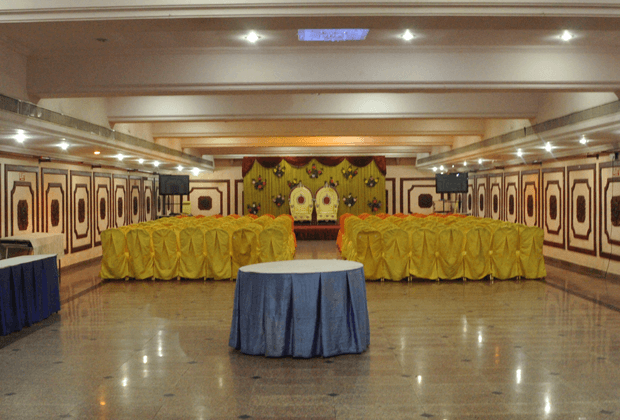 At The Vijay Park, we try to customize each event thereby creating an impeccable reputation on our clients. 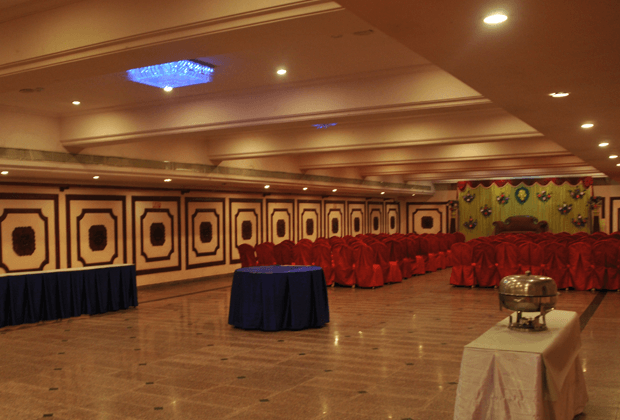 Our team of chefs and managers over the years of experience have been catering satisfactorily to various gala events.